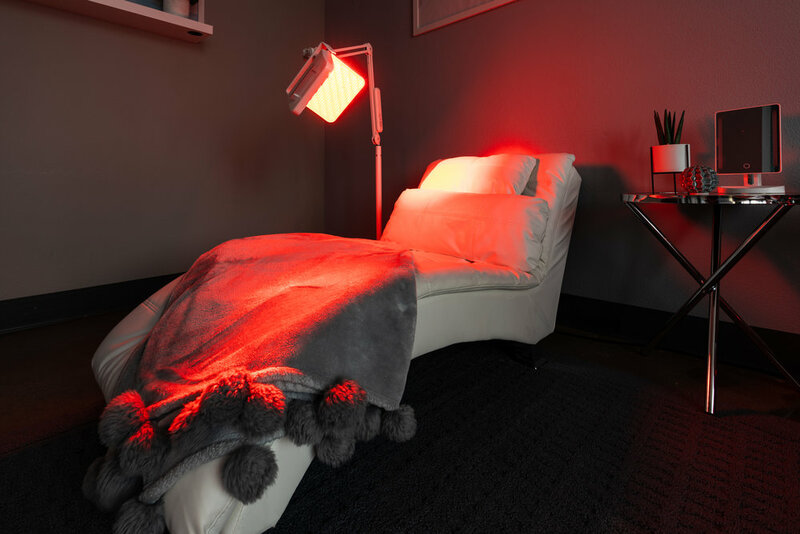 LightStim LED light therapy delivers light energy which allows your skin to absorb light energy similar to how plants absorb it from the sun. LightStim emits UV-free, beneficial light energy to the skin. Each LightStim uses different wavelengths or colors of light. When this beneficial light is applied directly to the skin it can reduce fine lines and wrinkles, temporarily increase blood circulation, and treat mild to moderate acne.